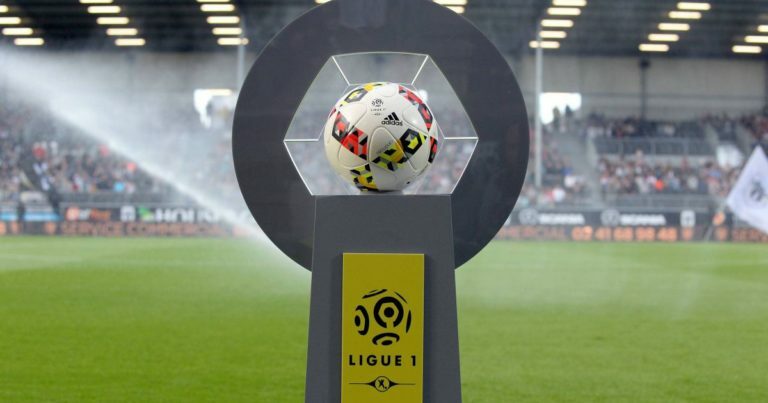 After two matches of the Coupe de France disputed,Nantes found Ligue 1 this weekend. The Canaries have also managed to qualify for the quarter-finals of the French competition. For this, the men of Vahid Halilhodžić beat Toulouse FC midweek (2-0). From now on, the Nantes players can resume the championship with the intention of getting closer to the first part of the table. FC Nantes are hosting a struggling Nîmes Olympiques in recent times. The promoted has only won one of his last four days. Remaining still in eleventh place in Ligue 1, Nîmes players seem in trouble for the beginning of the second half of the season. This trip to Nantes could therefore be difficult. Nantes remain on three matches without defeat. The Canaries want to get closer to the first part of the table. Nimes have won only one of their last four days. The promoted declined to eleventh place. FC Nantes have lost just one of their last nine home games. FC Nantes are still very solid at home. Faced with a Nimes Olympique poorly in recent weeks, players Nantes could succeed in enjoying.